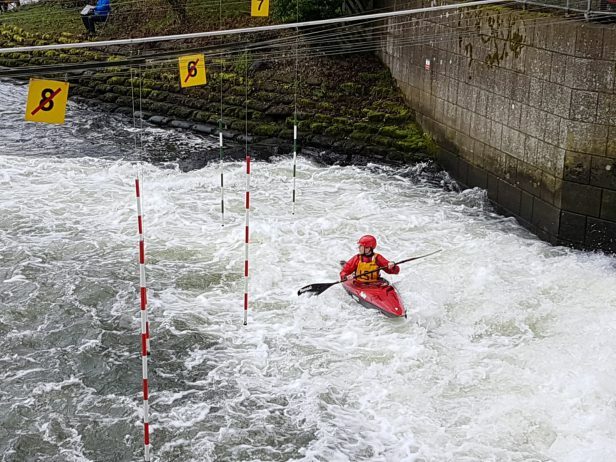 Jacob Simpson will be racing this weekend at the Matlock Division 2 slalom in Derbyshire. 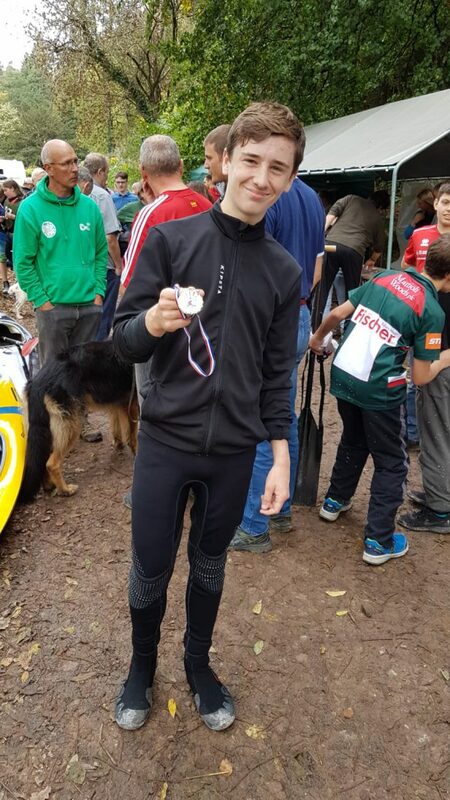 Jacob’s event at Symonds Yet last week was called off due to flooding on the River Wye, so hopefully Jacob can get some well earned points in his Division 2 Men’s K1 event, before he takes a break to concentrate on GCSEs. Good luck in both Jacob. 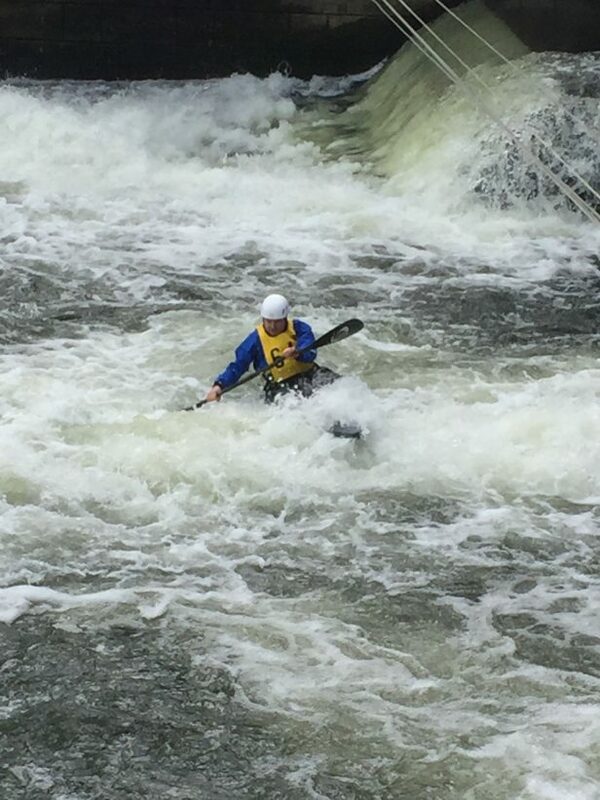 Our slalom paddlers meet at Harefield on Sunday mornings at 9:30am, new paddlers and beginners are always welcome. 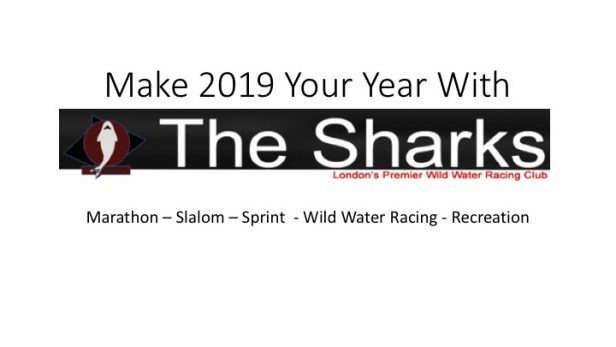 For more information email: canoeing@thesharks.org.uk or call 07951 770241. From April we will be meeting on Monday and Wednesday evenings. We really would like to hear from you as we want to grow our slalom team to be simply the best. Any ages, canoeing really is a sport for all. 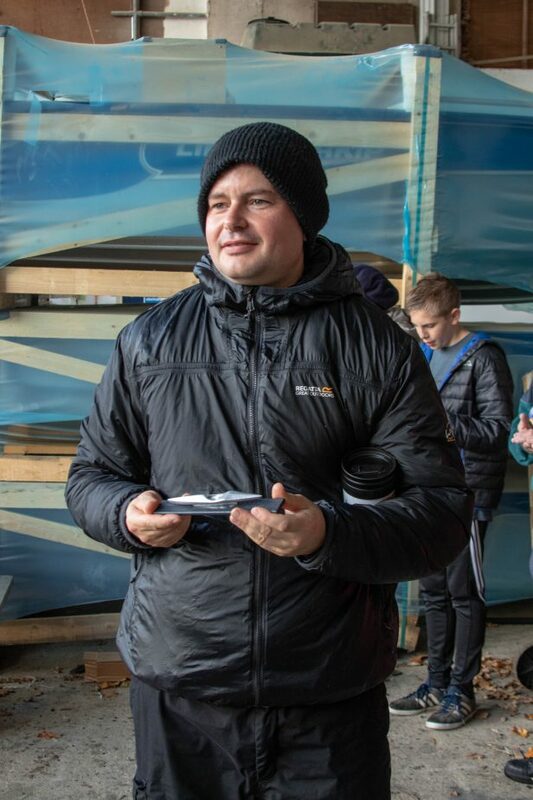 It is great fun, you get to travel to different places, you start off on easy water and as you improve you get the chance to compete on bigger and bigger water in even more exciting places. We provide all the kit, we have brilliant coaches, so no excuse for not coming along and having some fun.